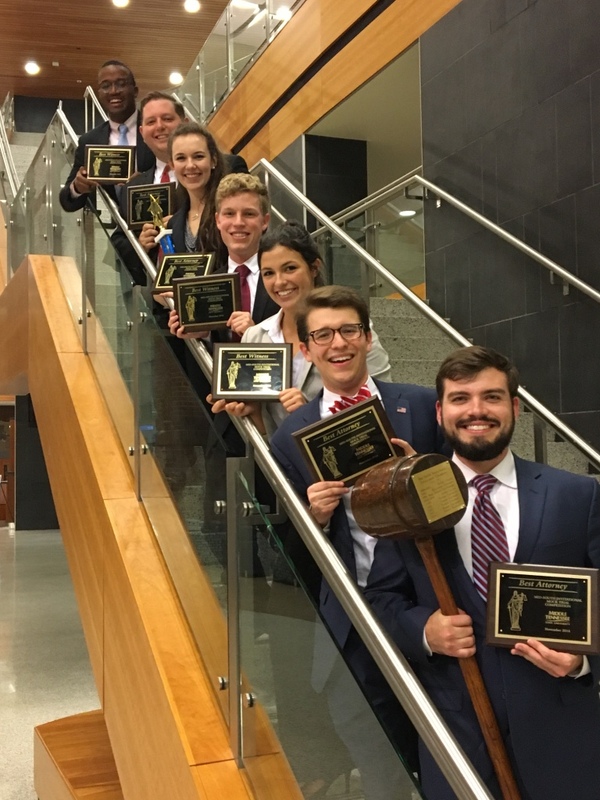 Over the Veteran’s Day weekend, the University of Alabama Mock Trial team competed in, and won, one of the largest collegiate Mock Trial tournaments in the country, the Mid-South Invitational. 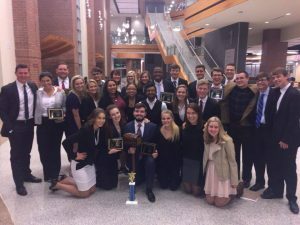 This tournament had thirty-one universities and over fifty teams compete in it, which included traditional Mock Trial powerhouses like Rhodes College, Florida State University, and Vanderbilt University. Mock Trial simulates a trial, and requires its participants to not only learn the facts of the case, but craft legal arguments and theories to best present those facts.  Participants present opening and closing statements, examine friendly witnesses from their team on direct examination and cross-examination hostile witnesses from other universities, and learn and practice evidentiary procedure. Teams practice in competitive invitational tournaments prior to competing in regional elimination tournaments, and then the Opening Round Championship, another elimination tournament, and then, finally, the National Championship. After two days and four challenging competition rounds against some of the best teams and universities in the country, the University of Alabama teams did exceptionally well, earning a tie for 5th in one division, and earning 1st place in another division and 1st place overall at the tournament. 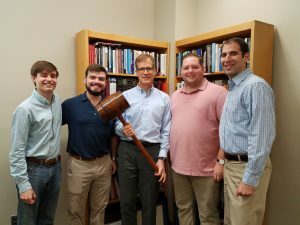 Judges and coaches were consistently remarking on the level or preparation and advocacy of the teams, from their knowledge of the rules of evidence, to their mastery of the case facts, to the high-level of their arguments. 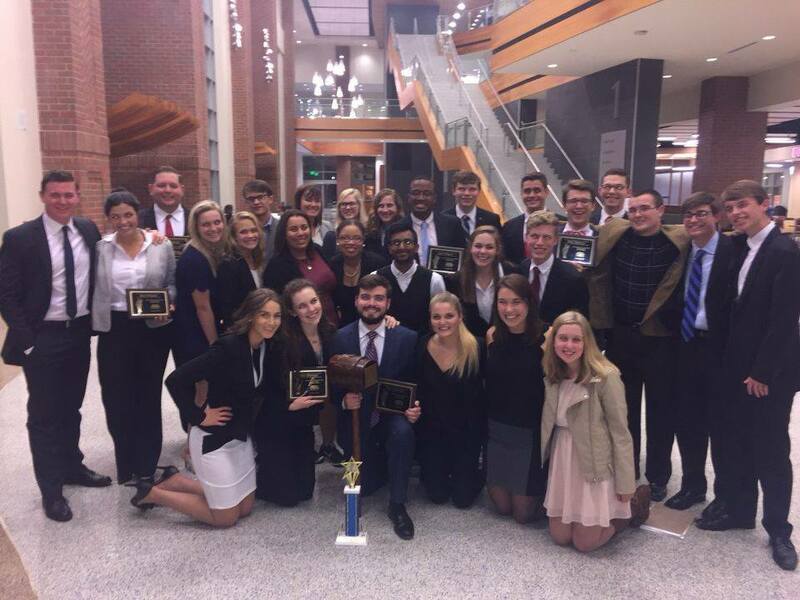 In addition to winning the tournament, individual students were also recognized for their performances, with Andrew Belt, Norris Davis, and Aly Laroche earning Best Witness awards, and Noah Caldwell, Lauren Crawford, Read Mills, and Chance Sturup earning Best Attorney awards. If you would like to know more about University of Alabama Mock Trial, you can go to uamocktrial.com or like their Facebook page, University of Alabama Mock Trial.